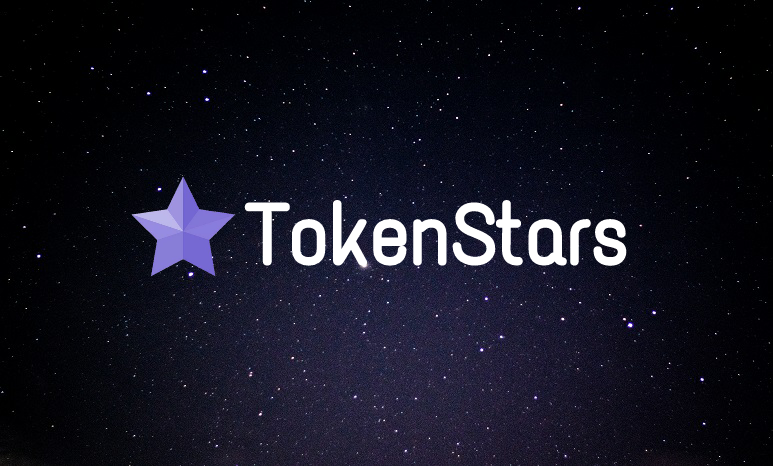 TokenStars intends to improve the sports talent industry. They offer the decentralized platform based on Ethereum blockchain for the smart and fair recruiting of sports stars and rookies. Young athletes often find it very difficult to move to the next level - even if they are gifted. The problem is commonly connected with the costs required for travels, expensive equipment, training, etc. 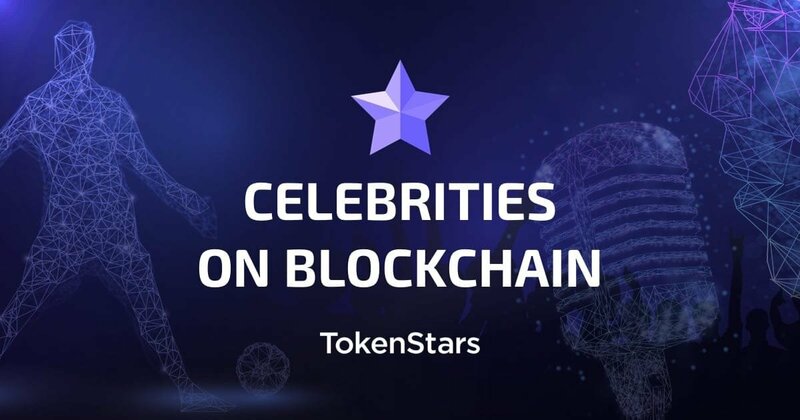 TokenStars is aimed at supporting young athletes and works at the expense of decentralized sources of talent, thus offering a completely new type of talent management. Founders already attract scouts, promoters and analysts for finding new sports stars and rookies and help them join the platform with multiple bonuses and prizes. Entertainment - scouts’ll be able to recruit musicians, actors and showmen. There’re 2 tokens for various purposes – ACE and TEAM. 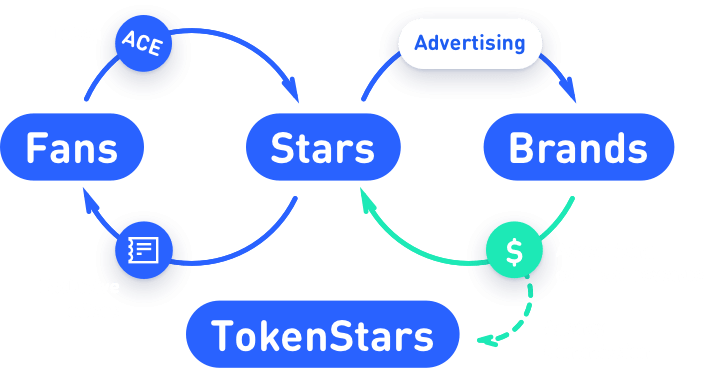 Both tokens are used during public crowdsales and bounty campaign. They have already finished. The Bounty campaign is still going on. You can read the ICO and bounty details on the official website. They accept BTC and ETH during ICO. 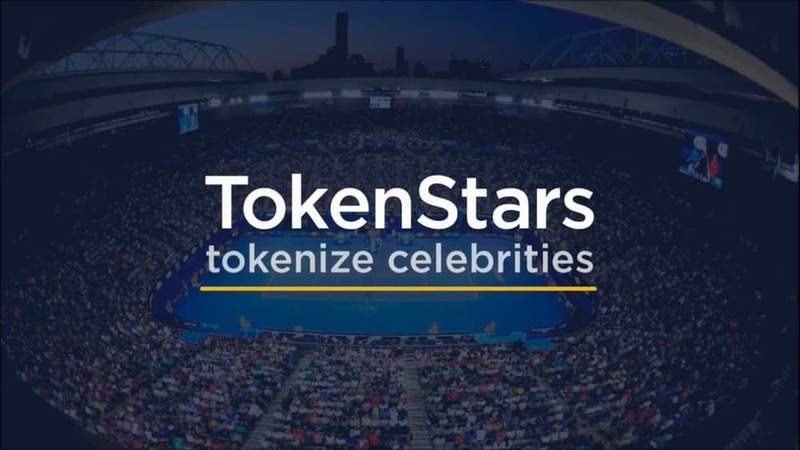 An interesting fact – TokenStars’ advisory board will feature many star tennis players, global leading trainers and scouts. However, the team is also very experienced in sports talent management.